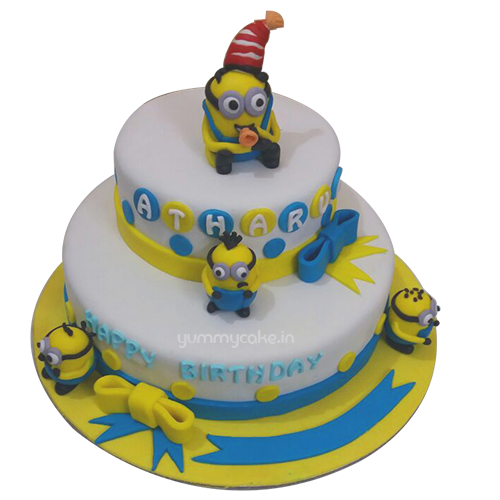 Guys, get ready to make a big difference to your upcoming birthday with a birthday minion cake in white, yellow, and light blue hues. 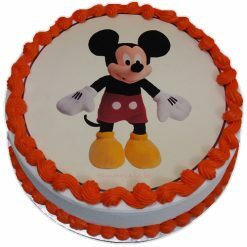 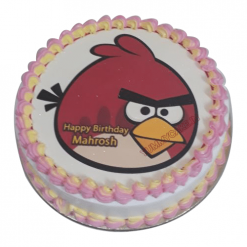 This birthday cake in a round shape is a great gift for the upcoming occasion of your loving friends and family members. 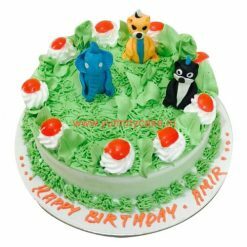 This is a special cake for chocolate truffle lovers only.